Research was key to Kristen’s novel of historical fiction, “I wanted my readers to be able to taste, feel and experience all that was found in my story’s time period. 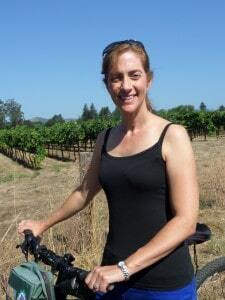 Readers, publishers and editors are sticklers for facts.” Kristen spoke to many wine experts and got a detailed education on wine making, vineyard life in the later 1800s and the history of the industry. 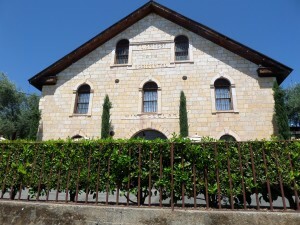 “In addition to visiting multiple vineyards, I delved into French and California history books, read years of nineteenth century trade papers, and reviewed old maps and photographs at the Napa County Historical Society.” This was not only a fun topic to explore but it helped her in creating an authentic story. Three kids, thirteen years and multiple versions of her novel later, Kristen was ready to find an agent. “I sent out queries and got lots of rejections but knew if I was getting rejections that I was making progress and I didn’t get discouraged.” Kristen went to multiple writers’ conferences and became very adept at pitching her novel. And then one day a fellow author whom she met through her networking, referred her to an agent. The agent immediately wanted to represent her work and then pitched it to numerous publishers including Harper Collins Canada. “They were interested and asked if they could buy the sequel too. I didn’t have one, but said yes. 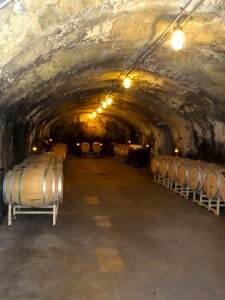 I figured I could write a sequel.” Kristen was so happy, she cried when she got her offer. Now what? Kristen is taking a break from historical fiction to write a humorous account of four women who escape to Italy to deal with their mid-life crises. 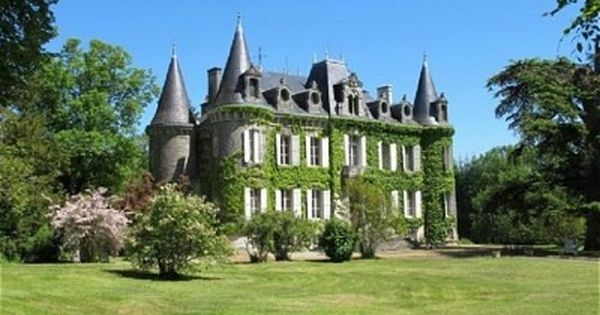 “It’s very different, but fun.” Her agent has organized a writers’ trip to a chateau in France where Kristen will be assisting authors with their works in progress. Kristen loves the support that her family and the Darien community give her in her new career. She’s working on her third novel in the series and even has a movie agent. Wouldn’t that be awesome!?! Kristen says she feels so gratified that she stuck it out and pursued a new career. She hopes her novels provide entertaining reading and inspiration. Take classes, network and never give up. 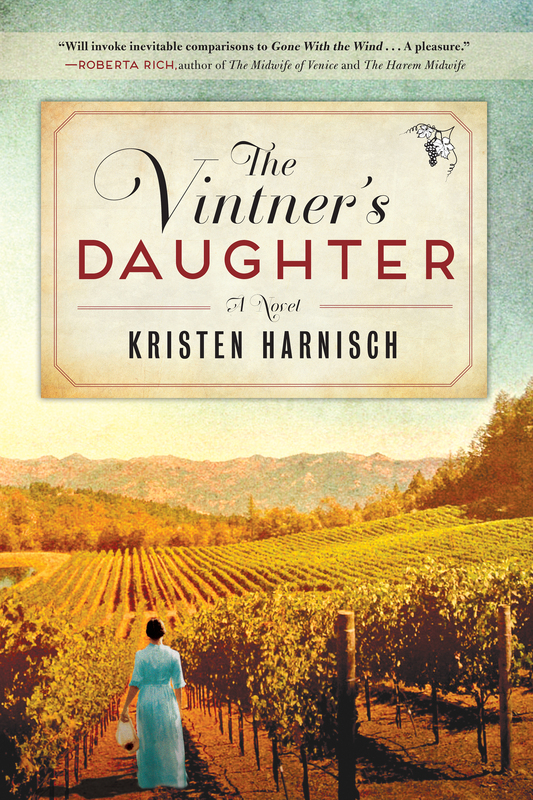 The Vintner’s Daughter has been described as a riveting, romantic tale of betrayal, retribution, love and redemption and a spirited heroine’s fight to determine her destiny. 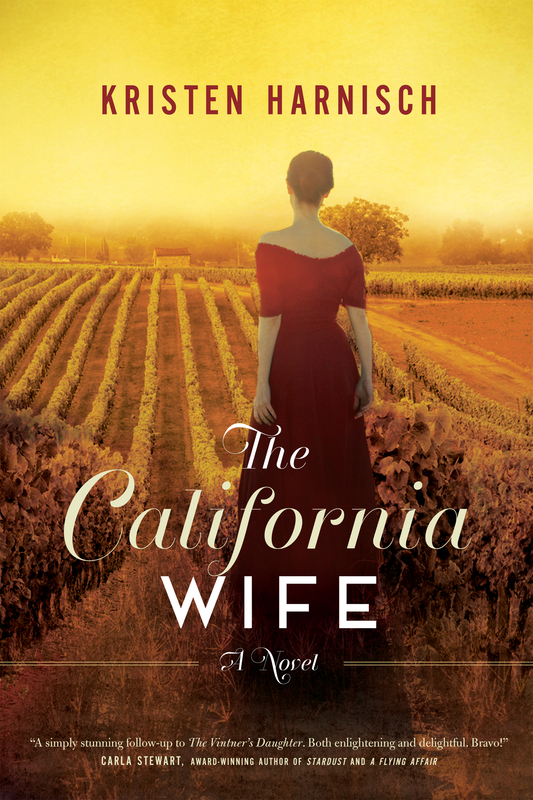 The California Wife is a rich romantic tale that involves wine, love, new beginnings and a family’s determination to fight for what really matters.